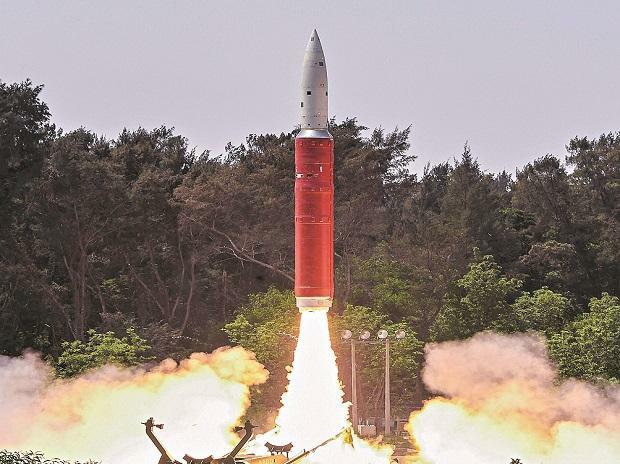 The US has said it has taken note of India's anti-satellite missile test, but expressed concern over the issue of space debris. To a question, the spokesperson also said that as part of "our strong strategic partnership with India, we will continue to pursue shared interests in space and scientific and technical cooperation, including collaboration on safety and security in space. However, the spokesperson, expressed concern over the issue of space debris.